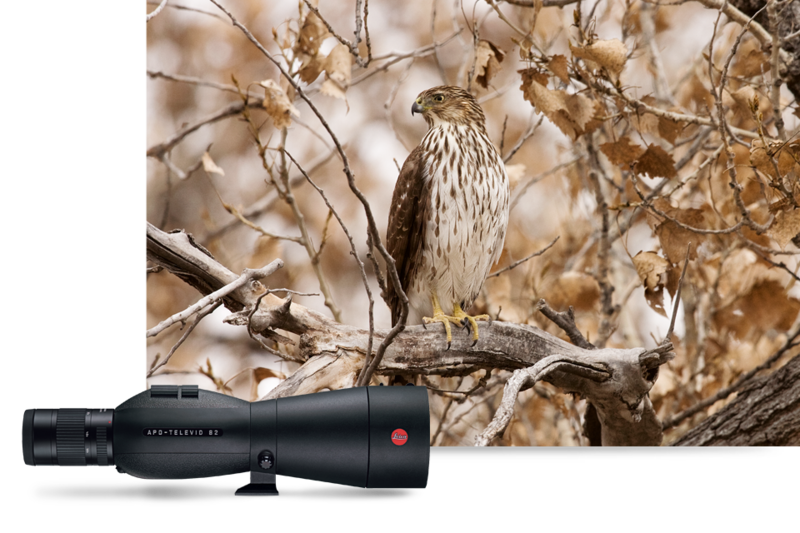 Images with excellent colour fidelity and sharpness with maximum contrast; fast and precise adjustment thanks to their dual-focus system; precise adaptation to any viewing situation and maximum zoom flexibility: this is what sets the Leica APO-Televid spotting scopes apart. The compact, lightweight APO-Televid 65 is particularly suitable as an optical companion for long treks and gives detailed insights. With their large front lens diameter, the APO-Televid 82 models offer detailed, high-contrast images even in unfavourable lighting conditions and when the light fades away, making them particularly suitable for digiscoping.